You name the time and place! 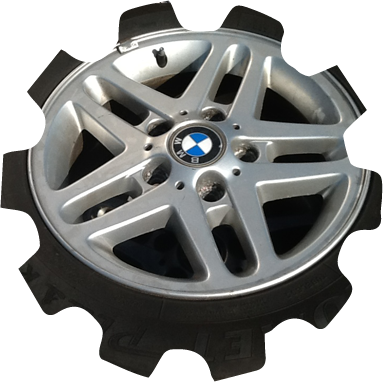 With A1 Vehicle Recovery & Dismantlers you’ll be getting car collection absolutely free! Anywhere within our coverage area – that’s Alnwick to Durham, Hexham to Newcastle – we’ll come out to you at home or at your business property, at a time that’s previously agreed, and take your vehicle away. You don’t need to do anything – you can carry on with your day. Now that’s a pretty good deal compared to the hassle of paying to have the vehicle disposed of! Vehicles are all well and good… what if you have mountains of scrap? Industrial and commercial clearance is rarely pleasant, cheap or smooth. When you’re clearing or repurposing a facility, the last thing you need to worry about is the additional cost that getting rid of huge amounts of scrap metal will bring. 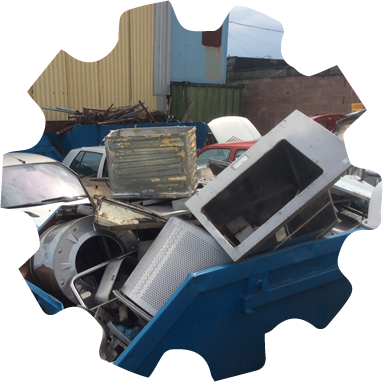 We’ll bring a skip to your site free of charge for you to put all of that scrap metal. We’ll also collect it free (and pay excellent prices). Whether it’s an insurance write-off vehicle or a pile of industrial scrap requiring removal, it’s only a phone call away. Get in touch with us to organize a time when we can come out to collect. Remember, it costs you nothing but the call! Your scrap collected for free!